Peak Pressure Washing understands your home is your biggest investment. To protect and beautify your home in Raleigh NC and surrounding areas, we offer our low pressure house washing service. Our services involve an eco-friendly application of soap and a high-volume low pressure rinse that we guarantee will not damage your home’s siding. For residential & home low pressure power washing, residential & home low pressure roof washing, residential & home low pressure deck cleaning, residential & home concrete pressure washing, and residential & home pressure wash gutter cleaning Raleigh NC, trust Peak Pressure Washing. Grime and muck can accumulate on your roof in Raleigh, Apex, NC from dirt, mold, mildew, pollen, fungus, algae & other substances. 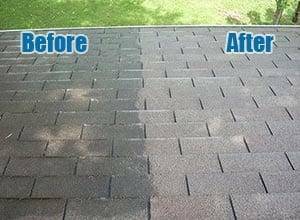 Roof, tile, & shingle cleaning is a delicate process: You want them clean but undamaged. 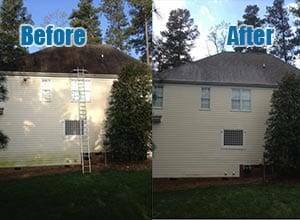 Peak Pressure Washing has the solution: residential low pressure roof washing, cleaning, & stain removal in Raleigh, Apex, NC and surrounding areas. 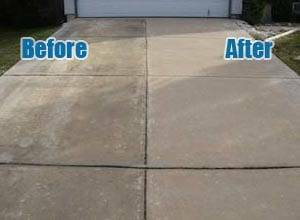 Dirt, oil, grease, mold, mildew & other stains can rob your driveway, patio, masonry, and other concrete areas & surfaces of beauty and appeal. The pros at Peak Pressure Washing have the skills and tools to return these areas to their intended state with masonry & concrete pressure washing & home power washing in Raleigh, Apex, NC and beyond. A deck is the perfect place for backyard get-togethers, grilling, & other outdoor activities; unless it is covered in grime and dirt. Plant matter, fungi, algae, mold, mildew, & dirt can ruin the appearance of your deck. 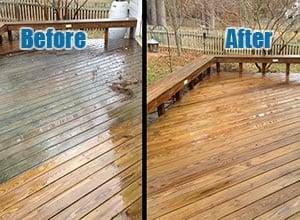 Peak Pressure washing offers residential soft wash deck cleaning & residential low pressure deck washing to clean your deck without harming wood. When your home’s gutters become clogged from leaves, dirt, and other debris, Peak Pressure Washing has special tools for pressure wash gutter cleaning Raleigh NC. For gutters with guards to keep debris out, face washing of gutters is still needed. We use specialized chemicals to clean your gutters without discoloration. 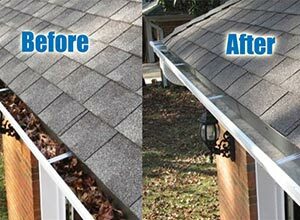 Contact Peak Pressure Washing for gutter face washing & pressure wash gutter cleaning Raleigh, NC. Peak Pressure Washing is your source for residential low pressure power washing services. We proudly offer our residential pressure washing & residential power washing services in Apex, Cary, Raleigh, Holly Springs, Fuquay Varina, Clayton, Durham, Garner, Morrisville, Knightdale, & beyond.